Meagen has spent over 20 years working in the high-tech industry. One of Top 50 most retweeted by mid-sized marketers according to AdWeek study, 2015 most influential martech leaders and one of the Top 25 B2B Marketing Influencers according to InsideView. In 2014 she won the Marketers that Matter award, in 2012 she received the SuperNova Award in Matrix Commerce from Constellation Research and in 2011 the Marketing Visionary Markie award within the marketing automation field. 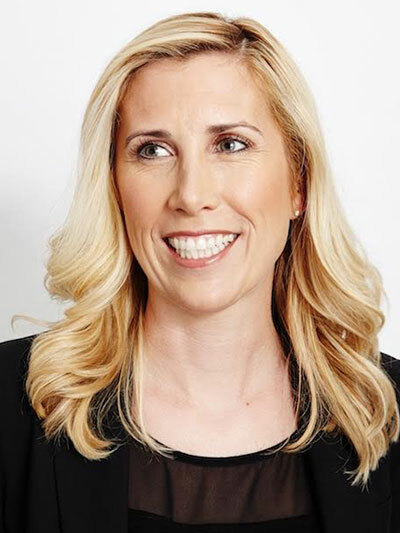 Before joining MongoDB as CMO, she was VP of Demand Generation and Customer Marketing at DocuSign. Before DocuSign, she was Director of WW Demand Generation at ArcSight, an HP Company, and prior to that she led worldwide programs and events at TRIRIGA (acquired by IBM) for integrated workplace management systems. Prior to TRIRIGA, she was at Postini (acquired by Google) and IBM, working in solutions and product marketing for security and compliance. Earlier she worked as an IT Engineer at Cisco Systems and Applied Materials. She has a Master of Business Administration with a focus on marketing and strategy from Yale School of Management, and a Bachelor of Science degree in MIS with a minor in CSC from Cal Poly – San Luis Obispo.